beautiful photos. I especially like the first. 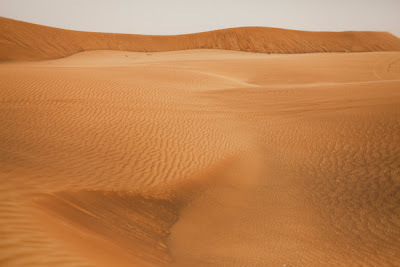 Desert Safari Dubai one of the best place where you can enjoy. desert safari Dubai is one of t he best place where you can enjoy your trip of Dubai..
desert safari Dubai Great place to have fun..
Dubai Desert Safari is one of the best place where you can enjoy with friends and family.